SBS Independent and Adelaide Festival of the Arts 2002 present A Porchlight Films Production in association with Showtime Australia and The New South Wales Film and Television Office. Director: Tony Ayres. 2003. Composer: Antony Partos. Festival / Mushroom / Best Boy.335332. 2002. 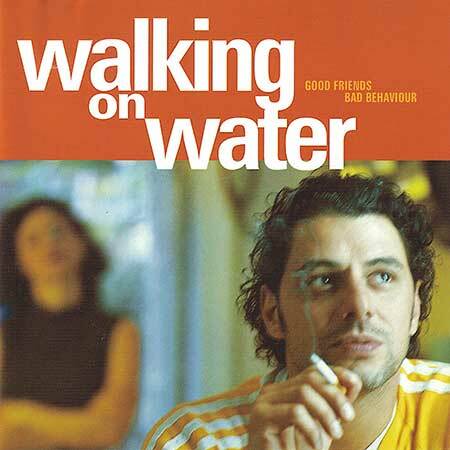 01: Walking On Water. (Featuring Sarah McGregor on vocals). 17: Under the Milky Way. (Arranged by Antony Partos featuring Sarah McGregor on vocals).